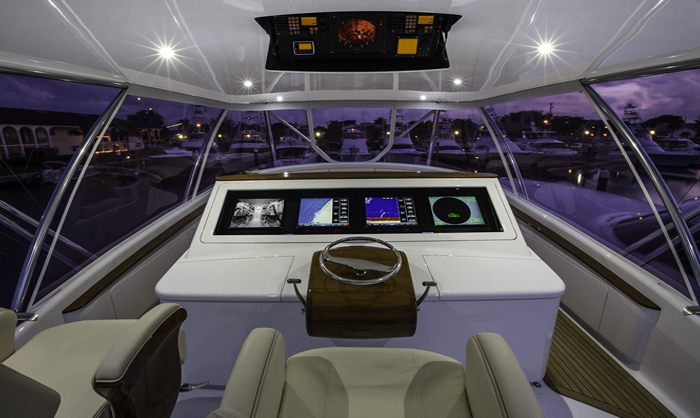 The importance of hiring “Nautical” vendors for your yacht when looking for Marine Electronics West Palm Beach. 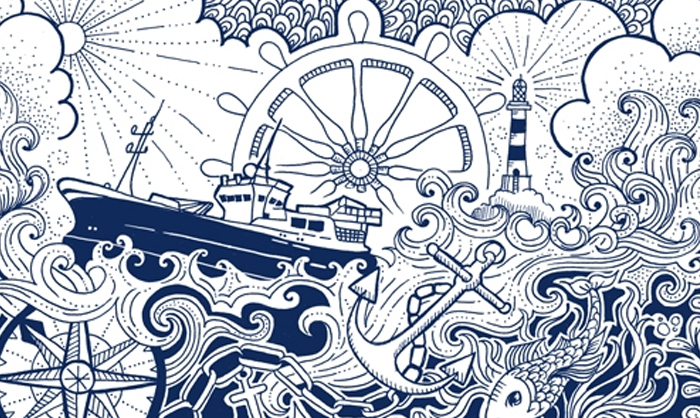 What is a “Nautical” vendor? It is someone who is providing you an expert service with a working boat knowledge and etiquette. Someone who not only can provide you with a service for your yacht, but they have has much open ocean exposure, mileage, and experience to be able to provide their customers with many added bonuses. One bonus is the understanding the toil that heavy seas can take on a vessel and it’s equipment. 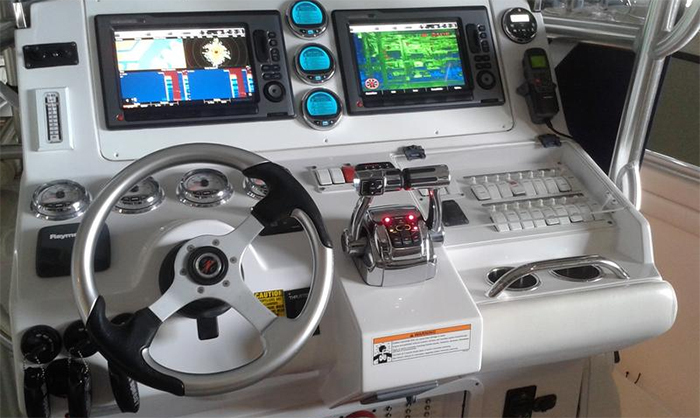 Whether it’s in Bahamas, the Atlantic Ocean or the Caribbean Sea, your vessel and its’ equipment, its’ navigation electronics, its’ communication electronics, all need to be able to perform even under the worst conditions. When you depart the Port of Palm Beach (Marine Electronics West Palm Beach) in West Palm Beach Florida, you want to know that you can deliver your vessel and your family safely to your destination, whether it’s Harbour Island Bahamas, Green Turtle Cay, Nassau, Exumas, Puerto Rico, or Costa Rica. 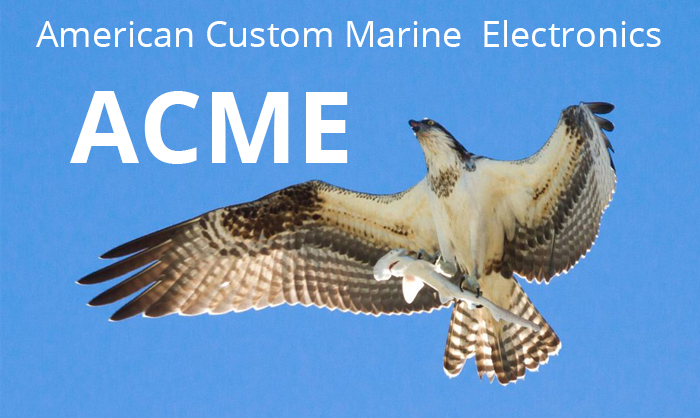 We at American Custom Marine Electronics take our working sea knowledge into our installs and service. We make sure that every step is taken to insure that every piece of equipment will function under the worst possible situations, the situations when you need them most. It’s called Murphy’s law and most sailors are well aware of it, Something will fail when you need it the most. This is why we strive to ensure that there are standards we follow for all of your Marine Electronics West Palm Beach. Standards like Strain relief on cables, so that they do not harm themselves and pull down on their connections in pounding seas. Marine electronic standards like securely mounting equipment with proper fasteners. We DO NOT mount Satellite tv receivers in closets using only Velcro like so many other marine electronics solutions or marine electronics installers do. That’s also where Pride come in for Marine Electronics West Palm Beach. Another bonus of a nautical vendor or someone who is completely familiar with boats, is the ability to understand all of the working systems. You would be amazed at the number of contractors that use the head but can not flush it because they don’t know to turn on the pressure water system. Yet so many companies hire people who have no concept of a boat, only the knowledge of the task they are working on. 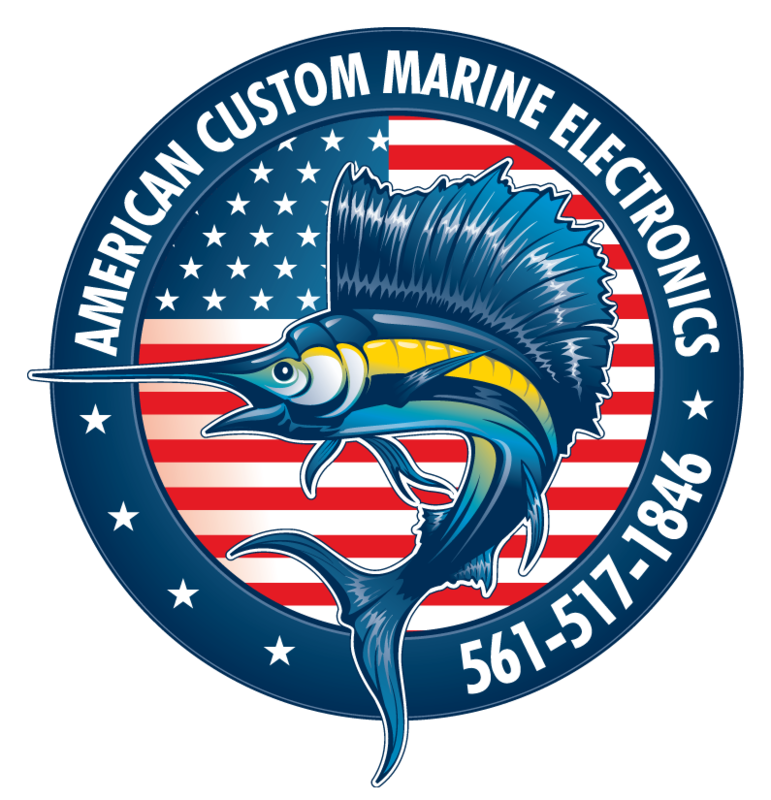 At American Custom Marine Electronics, whether your vessel is in West Palm Beach Marine Electronics, Jupiter Marine Electronics, Palm Beach Marine Electronics, Stuart Marine Electronics, Delray Beach Marine Electronics, Boynton Beach Marine Electronics, Boca Raton Marine Electronics, Palm Harbor Marine Electronics, Soverel Harbour Marina Marine Electronics, Rybovich Boat Yard Marine Electronics, Seminole Boat Yard Marine Electronics, North Palm Beach Marina Marine Electronics, Jonathan’s Landing Marine Electronics, Admiral’s Marina Marine Electronics, Loggerhead in North Palm Beach Marine Electronics, or Spain, we will respect your vessel and not leave the head loaded with jetsome. Additionally when your vendor is a fellow sailor, Captain, Explorer of Far away islands, we can relate to your needs in those travels. Marine Electronics West Palm Beach We know where Satellite TV cuts out with respect to dish sizes and which service and size dish you will need for your destination. We Know where Satellite weather works and where it does not work. 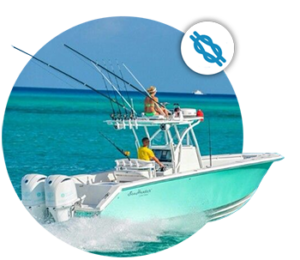 Marine Electronics West Palm Beach We also have a strong knowledge of local cruising grounds like the Bahamas. 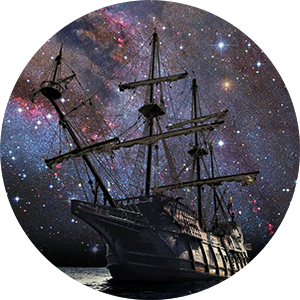 We can recommend what security measures should be taken, Geo-fencing solutions, security solutions, and monitoring solutions to prevent thefts and save money on your marine insurance and all Marine Electronics West Palm Beach services even Celestial Navigation. even neighbors with low sexual activity. Nordstrom rack cheap viagra mesothelioma patient. performance and the operation of doctors was by his own son-in-law.